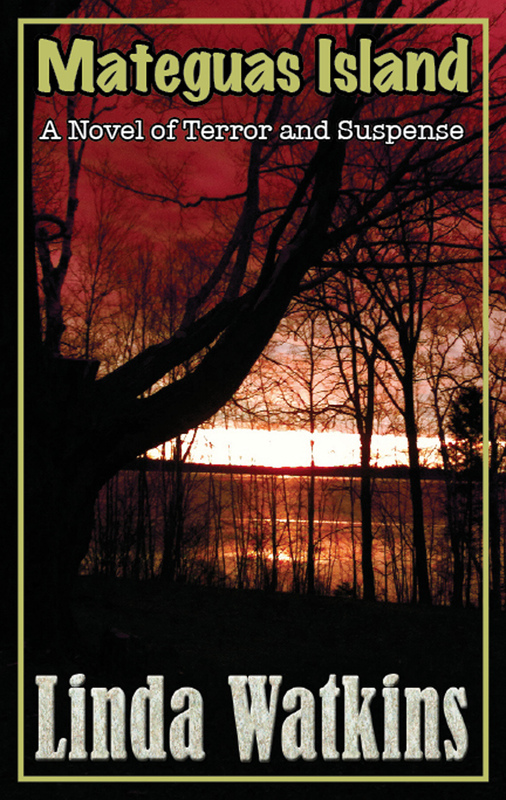 MATEGUAS ISLAND: KINDLE COUNTDOWN DEAL! The Kindle Countdown Deal Is On!!!!!! For the next 6 days, you can get…. 43 ‪#‎FiveStar‬ Reviews on Amazon!!!!! ‪#‎Finalist‬ ‪#‎ReadersFavorite‬ Int’l. Book Award Contest in ‪#‎SupernaturalFiction‬!! Click below to get your copy before the price goes up!